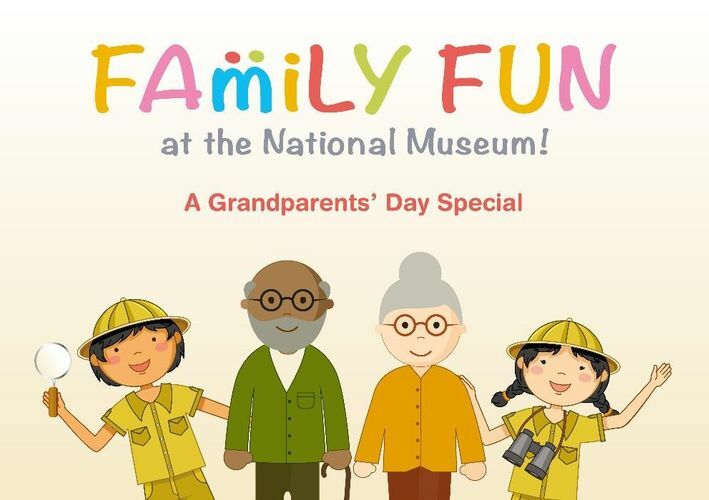 Singapore celebrates Grandparents’ Day in November. Join us at the museum with your grandparents and you might be fascinated by how their personal memories bring our artefacts to life. 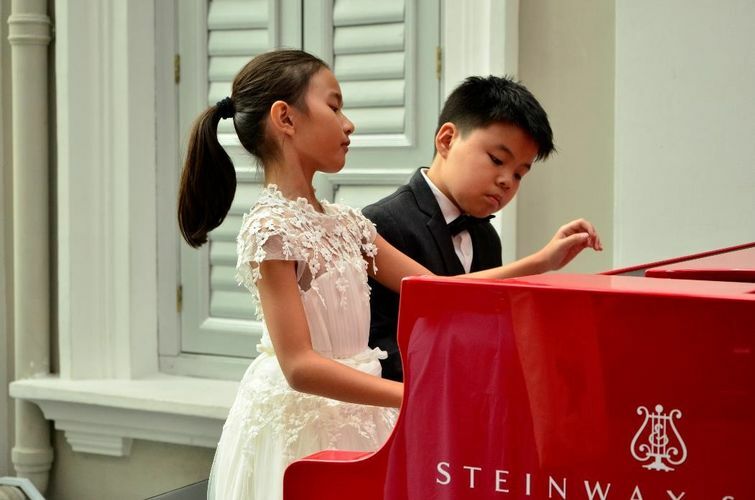 You can also create new memories together by taking part in our programmes, specially curated to honour the special role grandparents play in our families!